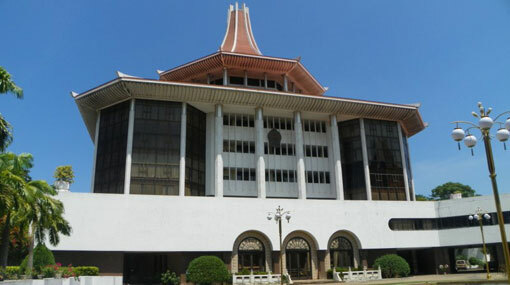 The Supreme Court has extended the interim order issued suspending the Gazette notification issued by the President on the dissolution of Parliament, until the 08th of December. Meanwhile further hearing of the petitions filed against the dissolution of Parliament will resume tomorrow (7) morning after hearings concluded for the day. Hearing of the petitions, which commenced on the 4th of December, was initially scheduled to conclude today (06) while the verdict was expected to be delivered tomorrow (7). However, the hearing of the petitions did not conclude today and will resume tomorrow morning. Therefore the interim order issued effective until December 07, suspending the Gazette issued by the President, has been extended until December 08.